In short supply of space? The solution’s in your garage, look no further than CMS Builders for high quality garage conversions Wilmslow. Just outside your window sits the garage. Only it need not stay a garage. It could be a games room. Or a utility room. It can be a workplace that allows you to work from your home without being interrupted. Or perhaps, if your garage is already built into your home or adjoins it, it could be an extended family area, a beautiful kitchen or an additional bedroom. If you think that your garage could be put to better use, then our expert team are just the people to assist. We will guide you through the whole thing, making sure that you get the extra living space your family needs. CMS Builders can help unlock the potential in your house and offer full planning and surveys as part of our fixed price quotation. Garages are hardly ever used for car storage, so if you currently park on your drive or in the street, do not let this asset go to waste. Converting a garage is amongst the most affordable ways to create additional living space while also increasing property value – the value of your garage conversion will increase in line with the house price. You can use a converted garage for pretty much any purpose. Your designer will look at the options with you. 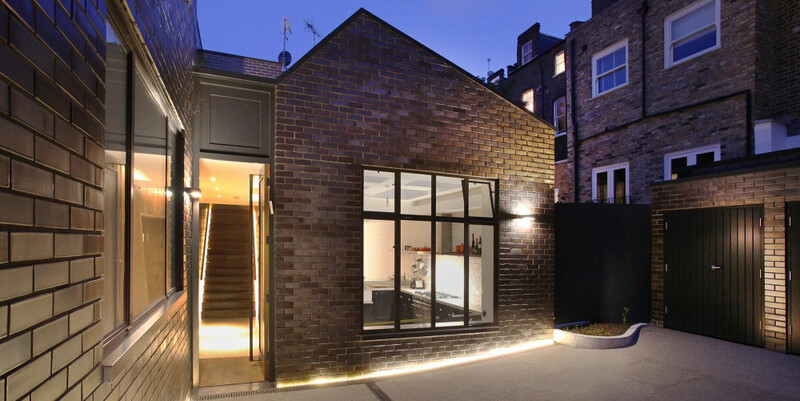 In comparison with building an extension, garage conversions Wilmslow are a more cost effective method of increasing the ground floor living space on your property. Additionally, each conversion is skilfully installed by our experienced craftsmen and all jobs are supervised throughout. If you are finding you either require space, or just want a little more room for entertaining the youngsters, then garage conversions Wilmslow might be the answer for you. Once finished the room ties in and looks an original part of your house. A free of charge initial survey will be carried out on your property taking into account your individual requirements and budget. CMS Builders can provide a comprehensive design plan and written quotation. The design plan provided can be reviewed and amended to accommodate as we aim to provide the best conversion for your house. Call today and take advantage of our excellent services.